Mushroom Pies works good with a glass of wine! Wash mushrooms finely, cut them or pass through a meat grinder. 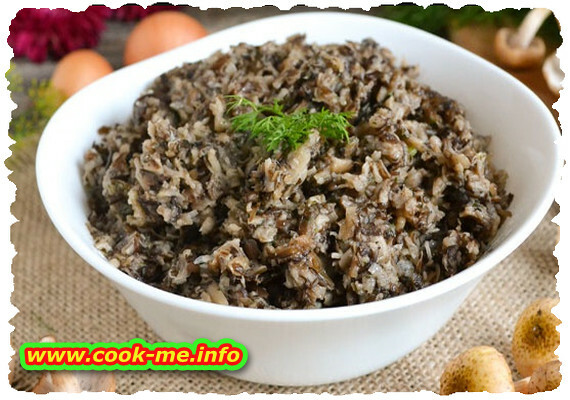 Cook onion in hot oil 1-2 minutes, add the mushrooms, bay leaves, lemon juice (wine or vinegar), fit pepper and salt by your taste. Leave it to simmer on the stove to boil slowly until all liquid evaporates, after that, put dill and parsley. When the meal has cooled, you can add rubbed butter. With this composition brush slices of bread rolls and sprinkle cheese on top.